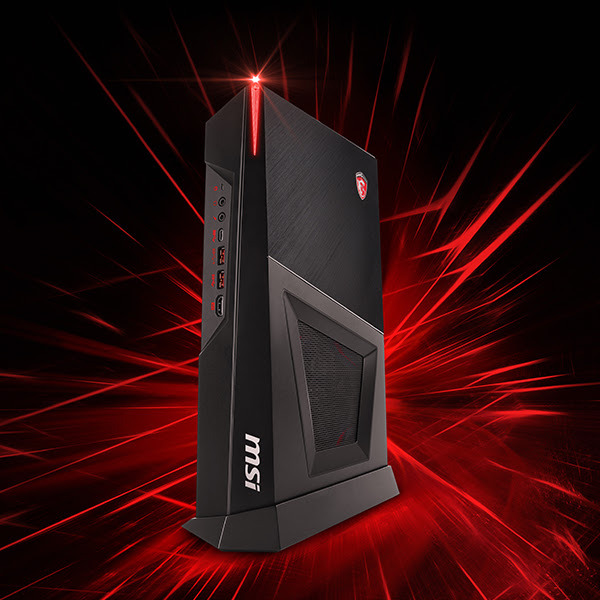 MSI, the world’s leading manufacturer of true gaming hardware, has fitted its Aegis gaming desktop line with the recently introduced Intel® Kaby Lake chipset. Besides the new chipset, MSI has revamped its high-end Aegis Series desktops in terms of design, convenience and performance. The MSI Aegis Ti3, Aegis X3, Aegis 3, Nightblade 3, Nightblade MI3 and Trident 3 will be available worldwide in January 2017. On the outside, a handy headset handle is added to the sides, and a touch of carbon effect on the front. 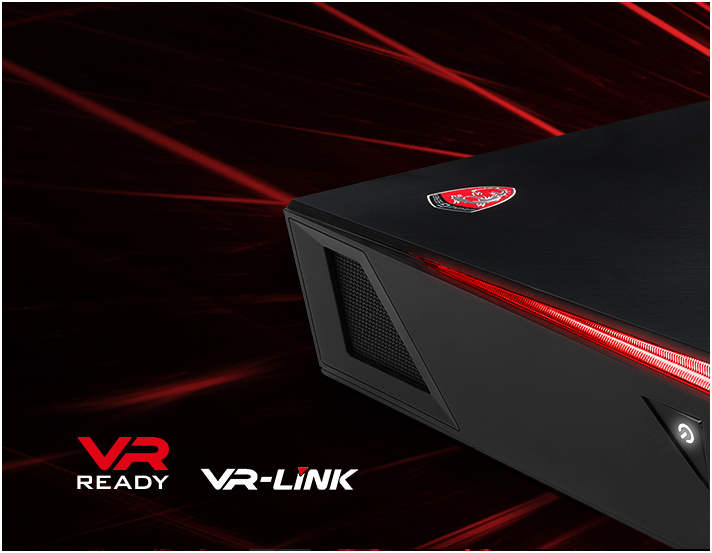 Applied to MSI’s full gaming desktop family, MSI VR Link provides an HDMI port on the front side and ‘One-Click to VR’ software to optimize your VR experience. 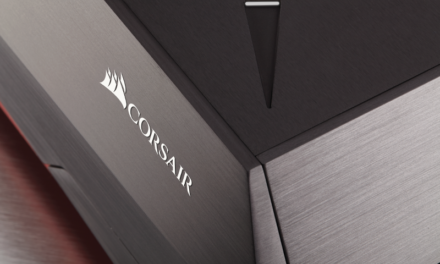 The Aegis Ti3 and Aegis X3 also feature the MSI Game Boost button on the front side, automatically overclocking the system when pressed. On the backside, a convenient carry-handle enables gamers to easily carry their Aegis when on their way to a friend or LAN-parties. For those who like to add a little personal touch to their system, MSI Aegis Series feature RGB Mystic Light. 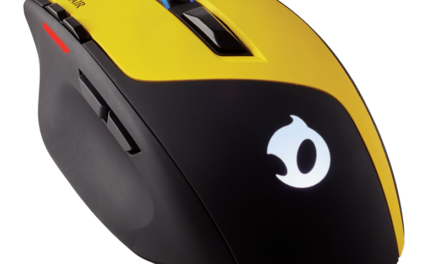 By using the Mystic Light App or MSI’s Gaming Center software, gamers can change the color and effects of all LEDs individually. 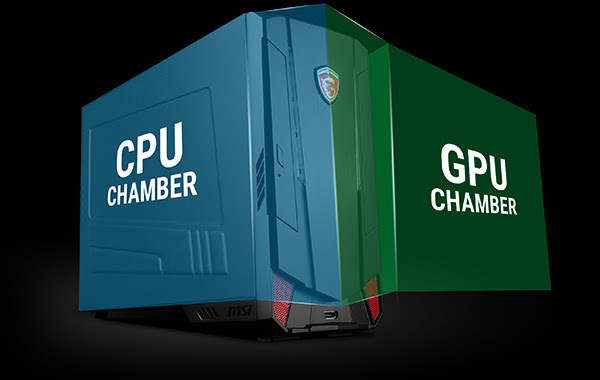 On the inside, all MSI Gaming Desktops distinguish themselves from the competition by implementing the award-winning MSI GAMING graphics cards, which deliver better graphics and cooling performance than any reference card on the market. 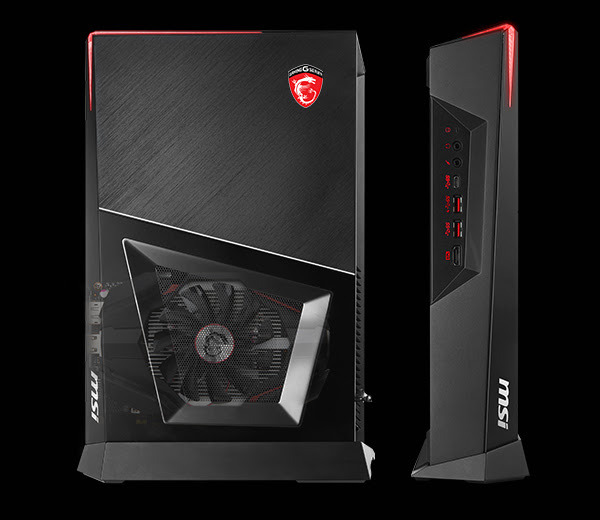 The Aegis Ti3 even features two MSI GeForce® GTX 1080 GAMING graphics cards linked together via an MSI HB SLI Bridge, making it one of world’s most powerful gaming desktops. 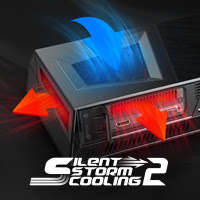 MSI Silent Storm 3 is a unique way to keep the system as cool and quiet as possible by individually cooling the most important heat-generating hardware in the system using separated chambers. Combining two PCI-E Gen3 x4 SSDs in a RAID configuration using NVMe technology makes loading a game or system booting faster than ever. 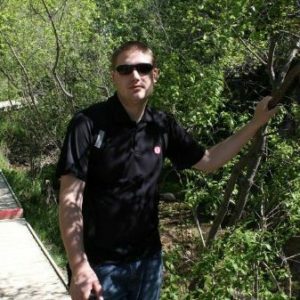 This MSI Super RAID 4 setup can be found on Aegis Ti3 and Aegis X3. 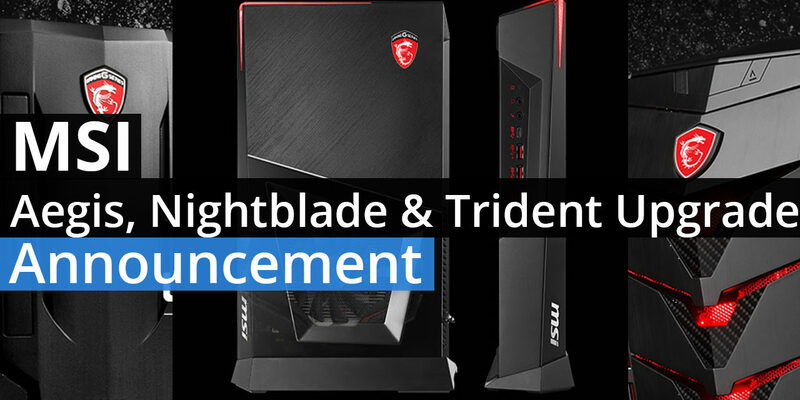 MSI, the world’s leading manufacturer of true gaming hardware, has fitted its Nightblade gaming desktop line with the recently introduced Intel® Kaby Lake chipset. 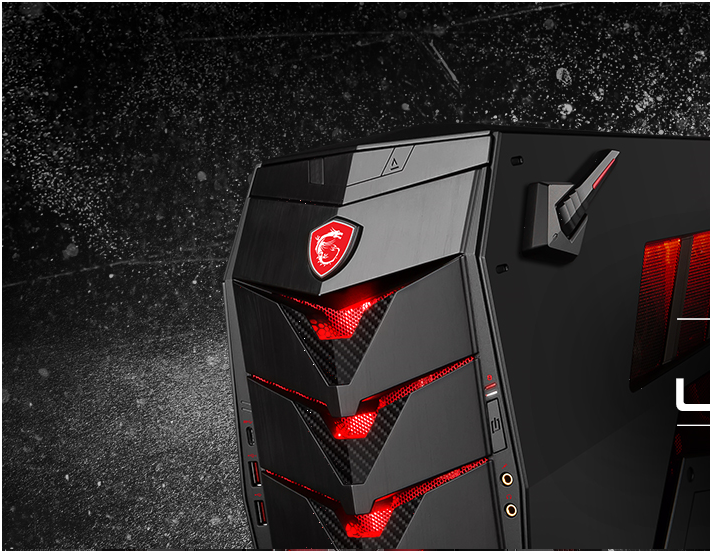 Built on the legacy of the first Nightblade gaming desktop series, the Nightblade 3 and Nightblade MI3 come with an updated exterior and interior design. With the updated exterior of the Nightblade 3 and Nightblade MI3, the Nightblade series gets a fresh upgrade for the next generation. 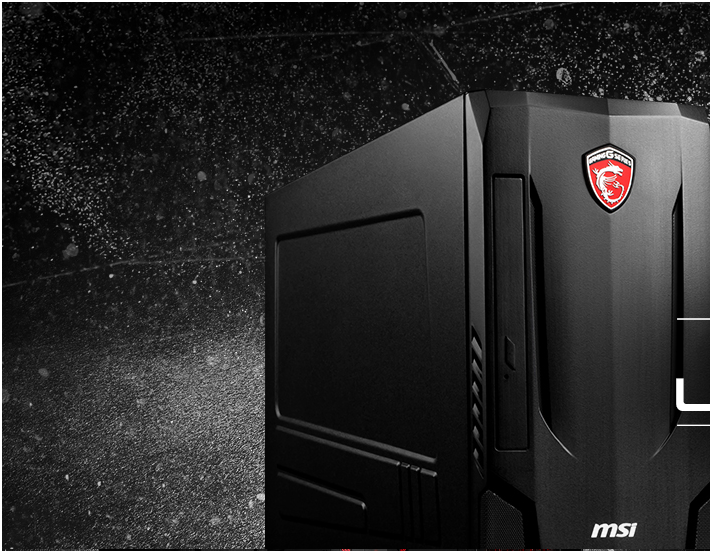 Together with Nightblade MIB, the MSI Nightblade series PCs are ready to take any gaming challenge. On the outside you will find an easy carry-handle situated at the front of the chassis, to make it convenient for gamers to bring their rig anywhere. Upgrading these systems is a piece of cake thanks to removable left, -right, and –topside chassis covers, giving access to its memory, graphics or storage bays. 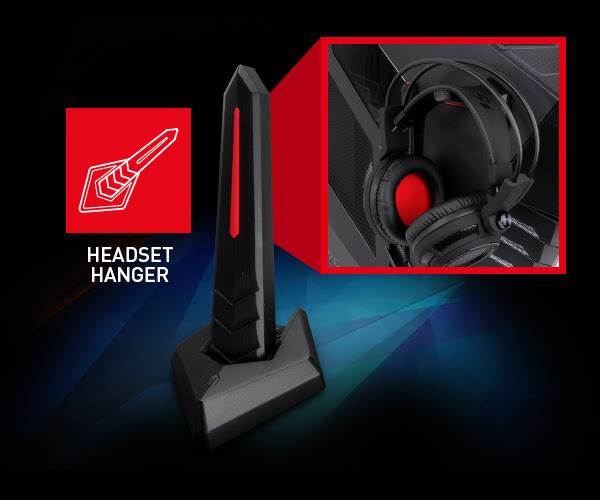 Applied to MSI’s full gaming desktop family, MSI VR Link provides an HDMI port on the front side and ‘One-Click to VR’ software to optimize your VR experience. The MSI Nightblade series are known as a compact build so that your gaming rig doesn’t take up much space and is easy to transport to any gaming destination. For those who like to add a little personal touch to their system, Nightblade 3 and Nightblade MI3 feature RGB Mystic Light. By using the Mystic Light App or MSI’s Gaming Center software, gamers can change the color and effects of all LEDs individually or together. 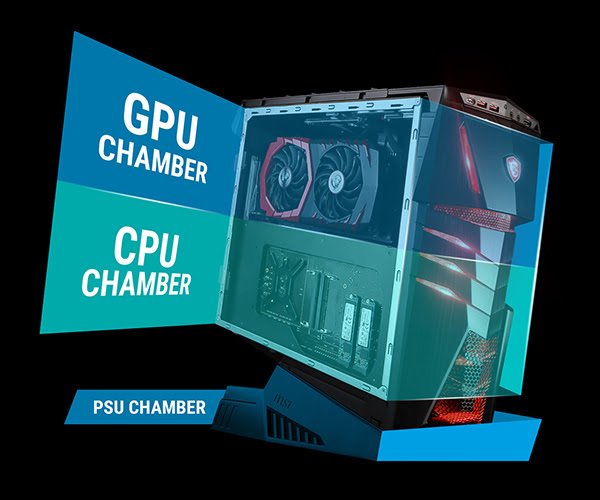 On the inside, all MSI Gaming Desktops distinguish themselves from the competition by implementing the award-winning MSI GAMING graphics cards, which deliver better graphics and cooling performance than any reference card on the market. The Nightblade 3 features an MSI GeForce® GTX 1070 GAMING 8G graphics card while the Nightblade MI3 wields an MSI GeForce® GTX 1060 GAMING 6G graphics card. MSI Silent Storm cooling is a unique way to keep the system as cool and quiet as possible by individually cooling the most important heat-generating hardware in the system. MSI, manufacturer of true gaming hardware, brings Trident 3 to the market, based on the all new Intel® Kaby Lake platform. Already having collected more than 20 media awards in the first weeks after launch, the MSI Trident is the pinnacle of small form factor, yet high performance PC gaming. Trident is characterized by an impressive console sized design that fits in any room, now upgraded with the Intel® Kaby Lake chipset. Furthermore under the hood, Trident 3 houses a customized GeForce® GTX 1060 GAMING graphics card with performance levels far above its equally sized console counterparts. Whether it is in a VR environment or simply on the couch with friends, gamers are sure to enjoy smooth gameplay with the MSI Trident 3. The MSI Trident 3 is now available at official MSI resellers, starting at $899, depending on configurations. Trident 3 features a customized MSI GeForce® GTX1060 GAMING graphics card in ITX format, which overthrows any ITX reference card found in other small form factor PCs. 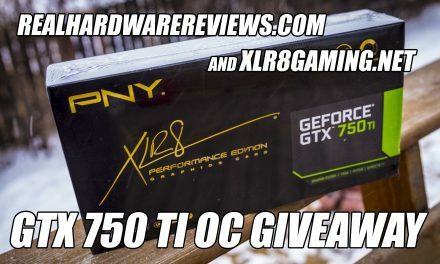 Gamers can now enjoy the best in-game performance on a console sized PC. Loaded with an Intel® Core™ i5 or i7 processor* combined with a GTX1060 graphics card, Trident 3 is ready to smoothly support the display of VR content on your VR device, such as the HTC Vive. 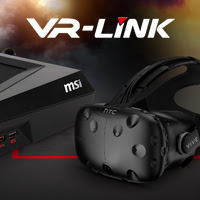 MSI made it super easy to connect a VR headset by implementing VR Link, an HDMI-port on the front side of the system, supported by MSI’s One-click-to VR software that automatically sets the system in its optimal VR settings. By individually cooling the most important heat-generating hardware in the system through separated chambers, MSI found a unique way to keep the system as cool and quiet as possible. At times when performance really matters, Trident 3 is up to the task and delivers powerful gameplay without bothering gamers with noisy fans or overheated hardware. For those who like to add a little personal touch to their system, MSI Trident 3 features RGB Mystic Light. 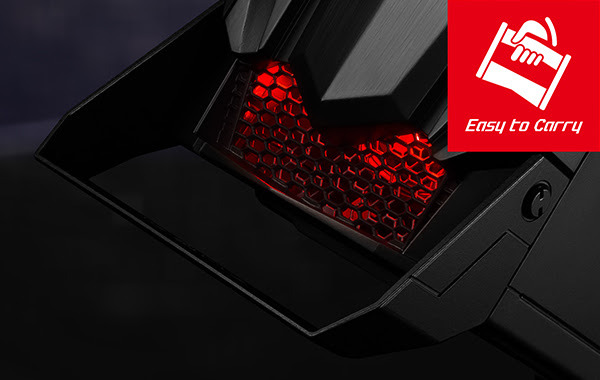 By using the Mystic Light App or MSI’s Gaming Center software, gamers can change the color and effects of the front LED lights on the system within an instant.